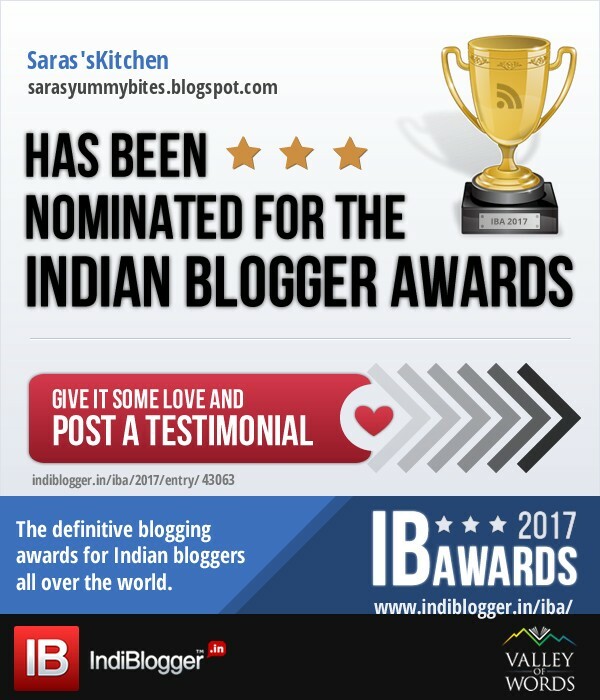 After the grand success of month long Marathon happened last year September, we, Blogging Marathon members decided to go for another mega marathon. General discussion about Indian cuisine in the group, lead way to one more month long marathon. 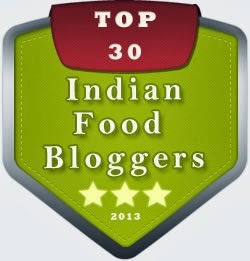 We, from Blogging Marathon team joining together to explore Indian cuisine by state every day in alphabetical order. This start not only made us strong in authentic recipe but also extend our knowledge about individual state, people, culture and their traditions. I must thanks various websites, blogs and Wikipedia for providing interesting and unique information about the Indian states and made our job easier. As said, today is the first day of mega marathon and we are going to start with Andhra Pradesh. Andhra Pradesh abbreviated A.P., is one of the 28 states of India, situated on the country's southeastern coast. It is India's fourth-largest state by area and fifth-largest by population. Its capital and largest city is Hyderabad. Andhra Pradesh was bordered by Maharashtra, Chhattisgarh and Odisha in the north, the Bay of Bengal in the east, Tamil Nadu to the south and Karnataka to the west. The official language of Andhra Pradesh is Telugu[ and the co-official language is Urdu. The cuisine of Andhra Pradesh is one of the spiciest of all Indian cuisines. There are many variations to the cuisine based on geographical regions, caste and traditions. Rice is the staple food and is used in a wide varieties of dishes. Typically, rice is boiled and eaten with curry or made into a batter for use in a crepe-like dish called attu / pesarattu is made of a mixture of this batter and mung beans or dosas, a crepe filled with black beans or lentils. Pickles and chutneys, locally known as thokku and pachadi in Telugu, are popular in Andhra Pradesh, many varieties of pickle and chutney are unique to the State. 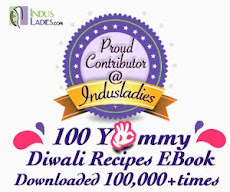 Chutneys are made from practically every vegetable including tomatoes, brinjals (eggplant), and Gongura . Aavakaaya (mango pickle) is probably the best known of the Andhra Pradesh pickles. Ulava charu is also a popular dish. Meat, vegetables and greens are prepared with different spices (masala) into a variety of strongly flavored dishes such as fish curry, brinjal curry and Gongura pachadi are the most popular dish of the state. The coastal region is even more well versed with the varieties in sea food specially known for Chapala Pulusu, Bommidala pulusu, Koramenu kura. Much of the cuisine is mainly prepared of meat. 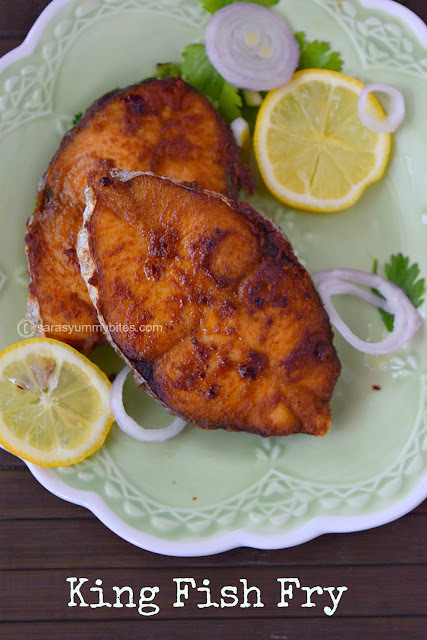 It is rich and aromatic, with a liberal use of exotic spices and ghee (clarified butter). Lamb, chicken and fish are the most widely used meats in the non-vegetarian dishes. Dhapalam is one amoung their traditional recipe usually serves in wedding and important together along with pappu. 2 cups of mixed vegetable like pumpkin, carrots, potatoes, eggplant, drumstick, green beans. 1. Boil vegetables except pumpkin with green chilies, turmeric powder, salt with required amount of water. 2. When vegetables are half cooked, add pumpkin pieces and cook for few minutes until all the veggies are tender and make sure not to over cook the vegetables. 3. Add tomatoes and tamarind juice. Mix and cook for 2 ~ 3 minutes in medium heat. When tomatoes become soft add jaggery and continue to cook. 4. In a separate bowl, mix rice flour with little water and make a lump free mixture. Not to thick or too thin. 5. Add this rice flour mixture to the vegetable mixture. Mix and cook for another 4 ~ 5 minutes until gravy thicken to desire consistency (sauce consistency). Adjust salt to taste. 6. Heat kadai, add oil. When oil becomes hot, add mustard seeds. Allow them to crackle. Then add remaining seasoning ingredients. Add this seasoning to the gravy. Enjoy with hot steamed rice. wow that is so warm and comforting!!! This one is new to me... but looks very tempting!! Dappalam looks so hearty and delicious. Lovely clicks. Looking forward to your posts this month. Very inviting dappalam, i can have this tangy stew with some rice and papads. This stew is so new to me - familiar ingredients but new preparation ! Lovely start to the BM Saras ! Good to run the BM wit u ! Delicious and healthy looking dappalam. Love that name, dappalam!!!! 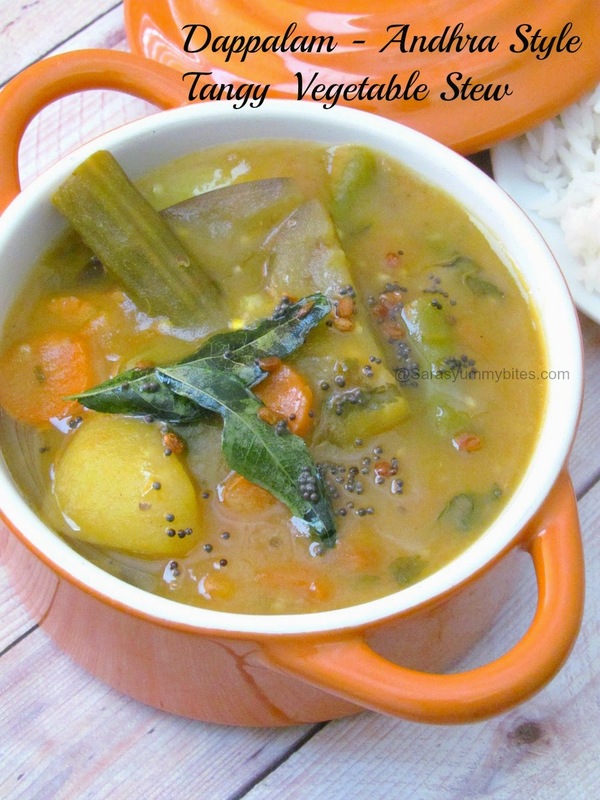 Such an easy and comforting stew, must taste yum with steaming hot rice!!! Nice comforting stew perfect for everyday cooking.. 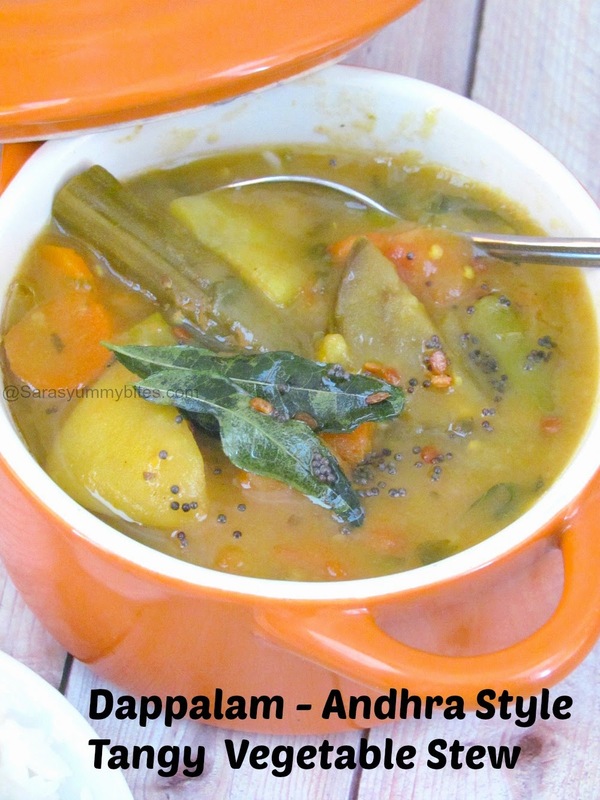 Very healthy and colorful dappalam.. one of my favorite andhra dishes.. yummy!! Such a comforting dish,looks so yummy.Perfect with rice.. I have not eaten dhappalam in a long time. My aunt use to make it when we were growing up. Nice choice to showcase the cuisine of the state. Dappalam looks so yum & flavorful..
Haven't heard of this dish. It looks very flavourful and delicious.. Very nice gravy saras. Perfect for any occasion. Hope to join you in next marathon. Wonderfull. Interesting name to a interesting stew..bookmarking. Veg stew looks yummy and healthy as well.